The University of Southampton is to share in £2.5m funding to train the environmental scientists and engineers of the future in the use of smart and autonomous observation systems (SAOS). 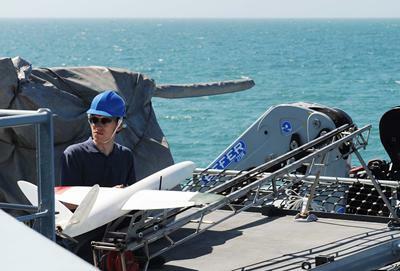 Innovative sensor platforms such as drones and autonomous robotic submarines play an increasingly important role in environmental science, carrying out tasks from monitoring air pollution to exploring the deep ocean. 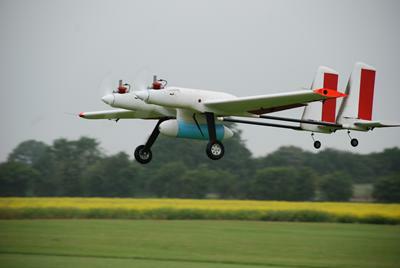 The new Centre of Doctoral Training in ‘The use of Smart and Autonomous Observation for the Environmental Sciences’ known as NEXUSS (NEXt generation Unmanned System Science), will provide specialised training in this increasingly vital area, creating a community of highly skilled people whose expertise will contribute both to scientific breakthroughs and to economic growth. NEXUSS is funded by the Natural Environment Research Council (NERC) and the Engineering and Physical Sciences Research Council (EPSRC) and is led by the University of Southampton in partnership with five other leading academic and research centres (British Antarctic Survey, Heriot – Watt University, National Oceanography Centre, Scottish Association for Marine Science and University of East Anglia). It will fund training for three annual intakes of ten PhD students each, starting in 2016. The Centre will provide the next generation of environmental scientists with the necessary skills to develop and deploy ambitious new unmanned systems, which can cover vast areas and stay in place for long periods. They can also be sent to places traditionally considered too difficult or dangerous for humans to work, potentially opening up whole new fields of enquiry.